Roya Meshulam is the Director of Operations for Avenue M Group, LLC. She is responsible for maintaining the company’s financial records, and her responsibilities include accounts payable, accounts receivable, payroll, budgeting, reporting and other numerous activities to help ensure the company is running smoothly. Roya began her accounting career at KPMG Peat Marwick where she worked in the Auditing Department for fours years, specializing in banking and nonprofit institutions. She later spent three years at Baxter International in the Corporate Accounting Department. 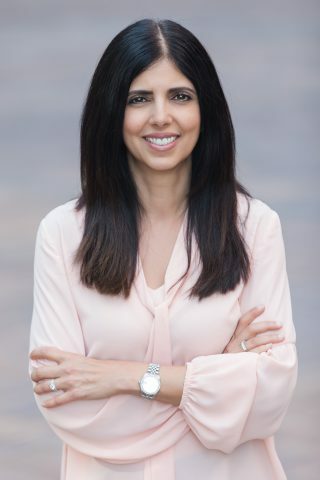 Prior to joining Avenue M, Roya spent the last twenty years in property management where she was responsible for all aspects of maintaining the rental property, from leasing the units to preparing the financial statements. Roya graduated with a B.S. in Accountancy from Northern Illinois University and also has her CPA license.